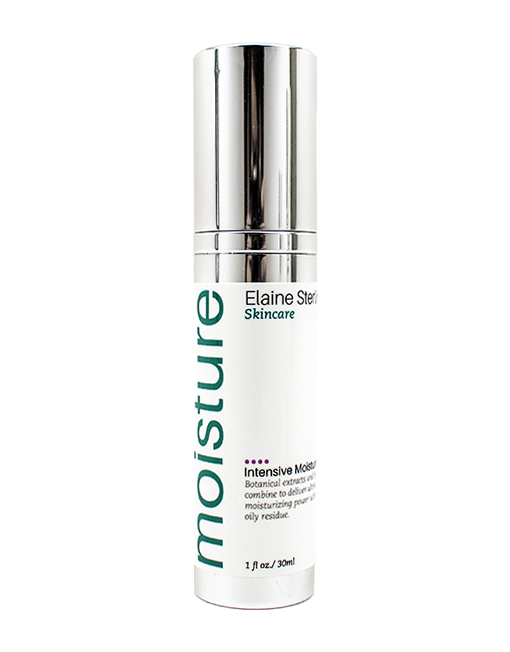 This light weight daily moisturizer delivers vitamins, botanicals and powerful active ingredients to hydrate the skin. 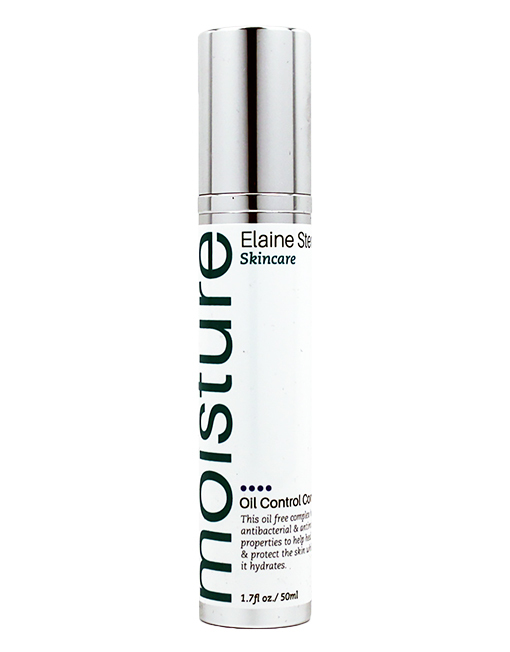 This oil free complex has antibacterial & antimicrobial properties to help seal in the skins own moisture while protecting your skin from the environment. 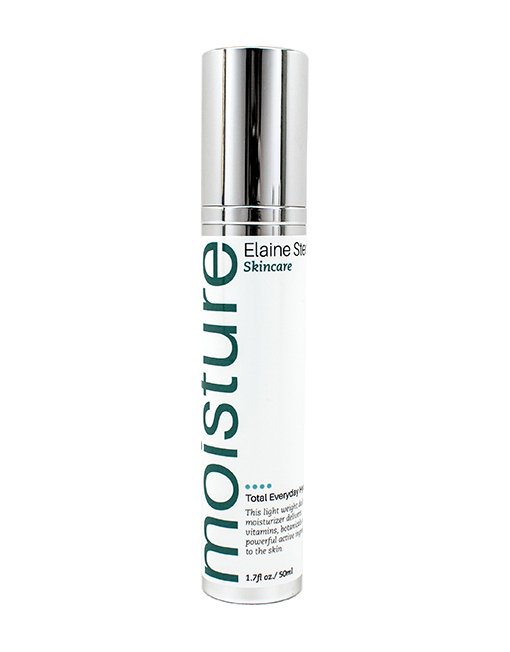 Botanical extracts with Cacao & Shea butters combine to deliver ultimate moisturizing power with no oily residue.